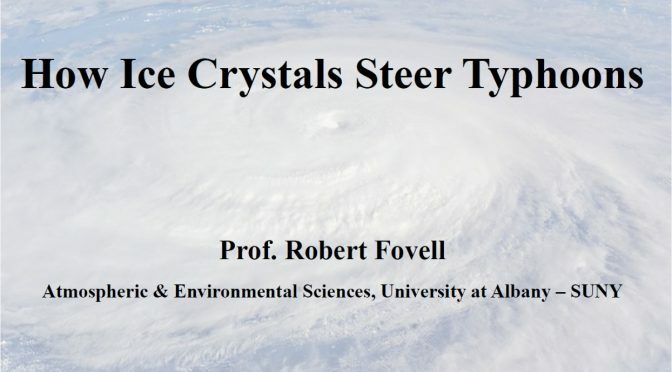 Professor Robert Fovell is a professor at the Department of Atmospheric and Environmental Sciences, University at Albany, SUNY, and also a professor emeritus at the Department of Atmospheric and Oceanic Sciences, UCLA. He received his Ph.D. degree in 1988 from the University of Illinois at Urbana-Champaign, where he studied under Prof. Yoshi Ogura. He served on the faculty at the University of California, Los Angeles, between 1991 and 2015, prior to joining the faculty at the University at Albany. Professor Fovell conducts research in mesoscale and convective scale meteorology, primarily using high-resolution numerical models. 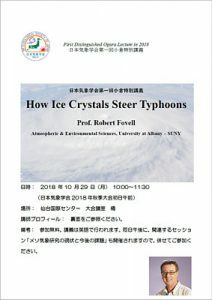 He has written many papers on squall lines, tropical cyclones, sea breezes, boundary layer rolls, gravity waves, and climate classification, among other subjects. He has taught a variety of subjects, including mesoscale modeling and dynamics, atmospheric thermodynamics, synoptic meteorology, fluid dynamics, and atmospheric data analysis. His research work has been supported by agencies such as the NSF, NASA, NOAA, and the California Air Resources Board, and also private sector companies. 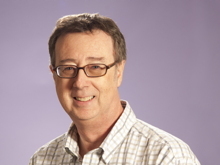 Professor Fovell has served as chair of the Faculty of the UCLA College of Letters and Science (2007-09), as chair of the American Meteorological Society (AMS) Committee on Mesoscale Processes (2009-11), and as co-chair of the AMS Michio Yanai Symposium (2011). In 2005, he received the UCLA Distinguished Teaching Award (the Eby Award for the Art of Teaching) and is the 2012 recipient of the AMS Teaching Excellence award. His video course Meteorology: An Introduction to the Wonders of the Weather was published by ‘The Great Courses’ in 2010.